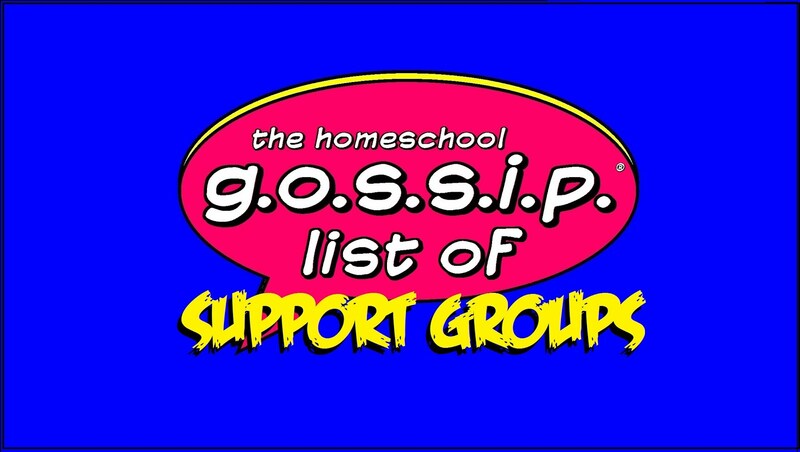 Here are some available homeschool support groups. The list is ever growing, this is not a complete list. 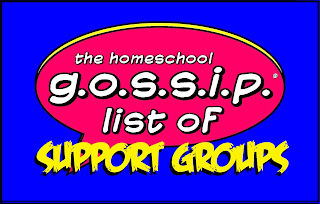 The homeschool groups offer support, field trips, friendship and so much more!! THERE IS A SEPARATE LIST FOR CO-OPS, TUTORIALS & ENRICHMENT CLASSES. Homeschool Co-Ops & Tutorials also offer support, field trips, friendship, and enrichment classes! 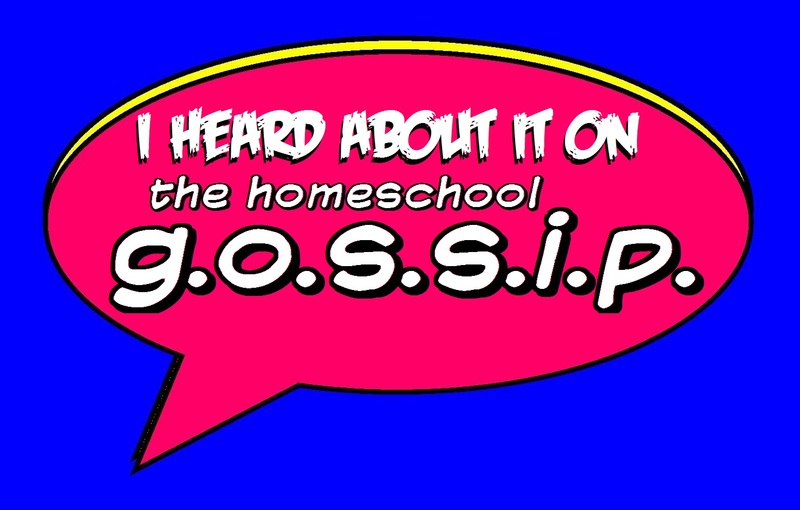 If you know of more please send a message on facebook or email to The Homeschool Gossip at thehomeschoolgossip@gmail.com or comment on this post! 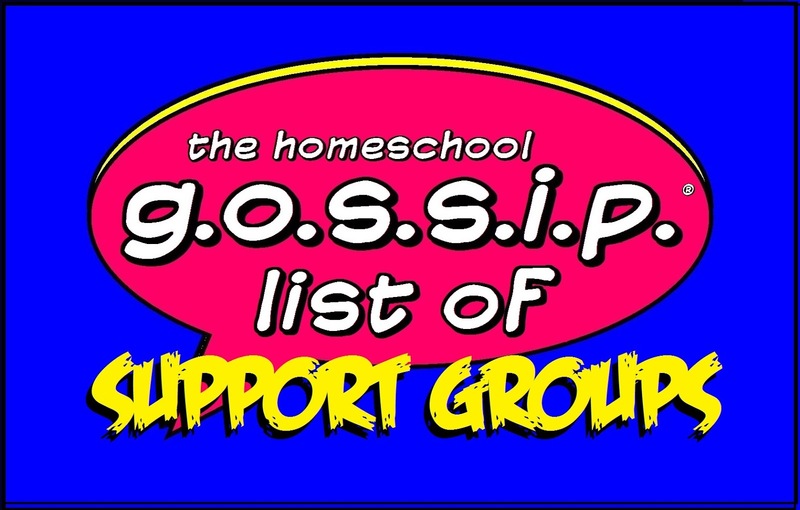 (S) THSG Homeschooling Q & A's Support Group ~ facebook group. This group was created for new homeschool families, or those considering homeschooling, to get connected with veteran homeschool families to answer questions and lend support. You are free to share about your groups, education styles, books that helped you or anything else the will help a new member on their homeschooling journey. In the files section there is a link to Homeschool FAQs & Free Resources. (S) THSG Homeschooling Special Needs Students Support ~ facebook group. This group was created for homeschool families homeschooling students with special needs to get connected, share resources, arrange meet ups and support one another. (S) LakeNorman Secular Homeschoolers (LKNsec): LKN Social, Educational, Classes HS Group estbalished in 2007 is an inclusive, secular homeschooling group providing support, resources and activities for people who have chosen to educate their families at home. Members are primarily in the Lake Norman/North Mecklenburg area of North Carolina. Members have varied backgrounds, as well as varied political and religious beliefs. We also have a yahoo group. (S) THSGTeen Scene Social Club ~ This group was created for Teens and their families that have connected at different Teen Social Events posted on The Homeschool Gossip to stay connected and coordinate attending more events! (S) THSG S.H.A.R.E. - Rowan, Cabarrus & Surrounding Areas - Secular Homeschooling Activities, Resources & Education Support Group. Details can be found here. (S) THSG S.H.A.R.E. - South Wake County & Surrounding Areas ~ Secular Homeschooling Activities, Resources & Education Support Group. Details can be found here. (S) THSG S.H.A.R.E. - Catawba County & Surrounding Areas ~ Secular Homeschooling Activities, Resources & Education Support Group. Details can be found here. (S) THSG S.H.A.R.E - Matthews, Monroe & Surrounding Areas ~ Secular Homeschooling Activities, Resources & Education Support Group. Details can be found here. (S) HomeschoolersTeen Adventure Group (HTAG) ~ HTAG is a high adventure group for homeschooled tween/teens aged mature10-18 and their parents. This group is geared for people that are looking for fabulous "coming of age" activities and age appropriate social meet ups. If you are tired of nature center and park play dates and you find yourself thinking "been there, done that" more often than not - then this could be the group for you. (S) Homeschooling My One and Only - CharloteRegion ~ This group was created to support those Homeschooling their one and only child in the Charlotte region. The intent is that connections and friendships will be made here. There is also a yahoo group for those who are not on facebook. (S) Unschool Club of Charlotte - We're a group of Unschoolers & Homeschoolers in the Charlotte, NC area. We're in the group to meet with friends at local parks, mainly in the Mint Hill/Matthews/Indian Trail/Stallings areas, but will go farther, sometimes. (S) Catawba County Homeschool Community (CCHC) - The Catawba County Homeschool Community (CCHC) is a secular group open to both home educators and NC Virtual school families in and around Catawba County. (S) Dual Enrollment for Homeschoolers in the Charlotte Area - Support group for homeschooling parents in the Charlotte area with kids in or planning to be in dual enrollement. Share info, help others learn the ropes, and connect. Keep topics to dual enrollment, high school, college entrance, career paths please! General homeschool information can be posted to Parents of Charlotte Area Homeschoolers. (S) Middle and High School Connections for FV Homeschoolers ~ Middle and High School group based out of Fuquay-Varina. It is an inclusive group embracing all styles of homeschooling. Our sister group, FV Homeschoolers, has experienced SO much growth that we have created this spinoff group to better serve our families with older children. We have found that Fuquay is unique in that it crosses both Wake and Harnett County and borders many other towns such as Willow Springs, Holly Springs, Apex, and Garner, while still being close to the museums in Raleigh. So if you are not in Fuquay but willing to drive to the area for events, this group is still for you. ( ) New Home Homeschool Moms!~ Group support for homeschooling families in counties surrounding Gastonia, NC. This group will meet monthly to provide a connecting place for new and seasoned homeschool families. This group is not a homeschooling co-op, and will not provide instruction. ( ) PACE (Proud Advocates of Children’s Education) Homeschoolers ~ Wilson is a supportive group of homeschooling families in the Wilson, NC area. Whether you are a beginning homeschooler, a homeschooling veteran, or just considering the option of home-schooling we hope you will take a moment to get to know us. PACE programming for 2016-17: Our regular club activities and we also have a book club, field trips, service projects and science and geography fairs. For information on our group, please contact us on FB or at proudhomeschoolers@gmail.com. Our website is under construction and will be listed soon. (R) WNC Homeschoolers is a Christian group for homeschoolers in Western North Carolina. Our purpose is to connect, encourage, inform and foster cooperation. Join us and help make the greater Asheville area even better for homeschooling families! There is also a yahoo group for those not on facebook. (S) Homeschoolers Beyond High School ~ This group was created to offer different alternatives, ideas, and suggestions for home school or high school graduates. These include trades, internships, fellowships, apprenticeships, etc. Plus other topics that might be of interest or helpful to post high-school individuals. ( ) Waxhaw Teen Trips - A homeschool social group for teens to meet and get together. I'd like to have get togethers and field trips. You are welcome to post on here if you know something coming up that is teen friendly or have an event of your own. No sales please. (R) Charlotte Mason in Hickory/Conover, NC This group is for people in the Unifour area (Hickory, Conover, Lenoir, Morganton, NC area) who are interested in British educator Charlotte Mason's philosophy. Members must live in the Hickory/Lenoir/Morganton metropolitan area (we consider Lincolnton and Statesville to be part of that area). CM was a Christian. So are we. Non-Christians are very welcome, but we don’t permit disrespectful treatment of our faith. ( ) Waldorf Families of the Western Piedmont A group for Waldorf Families and those interested in Waldorf Education who reside in the western Piedmont of North Carolina. Events and Plans. (R) SALT Charlotte ~ SALT is a non-profit, faith-based Christian home education support group, based in northwest Charlotte. SALT draws most of its membership from northwest Mecklenburg and eastern Gaston counties. Check out our website for more information. (S) Homeschooling My One and Only - Charlotte This group was created to support those Homeschooling their one and only child in the Charlotte region. The intent is that connections and friendships will be made here. This group is inclusive. There is also a group for those on facebook . (R) WNC Homeschoolers is a Christian group for homeschoolers in Western North Carolina. Our purpose is to connect, encourage, inform and foster cooperation. Join us and help make the greater Asheville area even better for homeschooling families! You can also find us on facebook. (R) S.H.A.R.E. The Homeschool Network We are a Christian support group serving Catawba and surrounding counties. Our members enjoy field trips, park days, skate days, mom's nights, teen nights, tween nights, seasonal activities, mom's coffee breaks, enrichment classes and more! Participation in this e-mail loop is by membership to SHARE. (R) Ace Homeschool Association - is Catawba County's largest homeschool support group. Ace is currently serving more than 400 families. Ace provides help and encouragement to parents to fulfill their God-given rights and responsibilities to educate their own children. Ace operates by an established standard of conduct to facilitate and maintain good relationships among its members. Or visit our website. Huge thank you to Pat Robinson for preparing this list ! (S) = Secular, (R) - Religious, ( ) no code check page to confirm. (S) Explore and Discover ~ yahoo group Our families are seeking to explore and discover culture and community, through self-directed activities with friends. These are not structured outings, except where noted. The activities include area parks, state parks, bike days, hiking, museum outings, picnicking, and perhaps some weekend family events. Outing details will be posted each month on the calendar, with reminders to the group. There is no age restriction for participation, all family members are welcome. We are focused on fun and connecting with others, in the Charlotte region. All members are welcome to post outings and to discuss FUN activities of interest related to family events. Be sure to check the Calendar and Database for outings and clubs, and connecting with new friends! (S) Home Based Educators of Charlotte (HBEC): yahoo group We are a secular support group for homeschoolers and unschoolers in Charlotte, NC and surrounding areas. (R) Charlotte Christian Homeschool Network: yahoo group Connecting Christian Homeschoolers in the Charlotte area CCHNet is an information loop for homeschoolers in the greater Charlotte area. The group is Christian based; however, anyone who does not mind religious postings may join and there is no statement of faith required. Events, classes, support group activities, and anything of interest to homeschoolers may be posted. There is also room for discussions and encouragement. There are extensive links and files at the webpage to help new and veteran homeschoolers as well as homeschoolers moving into the area. (S) NC Unschoolers: yahoo group As unschoolers we recognize that learning is a byproduct of living life. We respect our children, and trust that our children will learn everything they need to know through living their lives and following their passions. (S) Boys Adventure Group: yahoo group This is a communication tool for the homeschool families in Charlotte area to post about playgroup activities or outings for boys in the ~5-12+ range (and their siblings). (S) PiedmontHomeschoolers: yahoo group This group is offered as a means of disseminating news and information of interest among homeschool families residing in the Piedmont region of North Carolina (NC). (R) CMeLEARN (CharlotteMason eLEARN): yahoo group is a homeschool group serving families in the Greater Charlotte area. We are Christian families who welcome anyone interested in learning about the Charlotte Mason philosophy of education. Join this free Yahoo group to start receiving their monthly newsletter via email. ( ) SW Homeschool Parents: yahoo group - Those folks in the SW Charlotte area need to be sure to connect with this new homeschooling group. They have many activities in the SW area posted! (S) Rock Hill Area Homeschoolers support group (RHAH): website is not a Christian membership only group- they are a totally inclusive support group where everyone is welcomed regardless of their professed faith. They do not require members to sign a statement of faith or any other documents. If you are interested in RHAH, please visit www.rhah.org - there you can print an application for both RHAH and for the Palmetto Teen group. 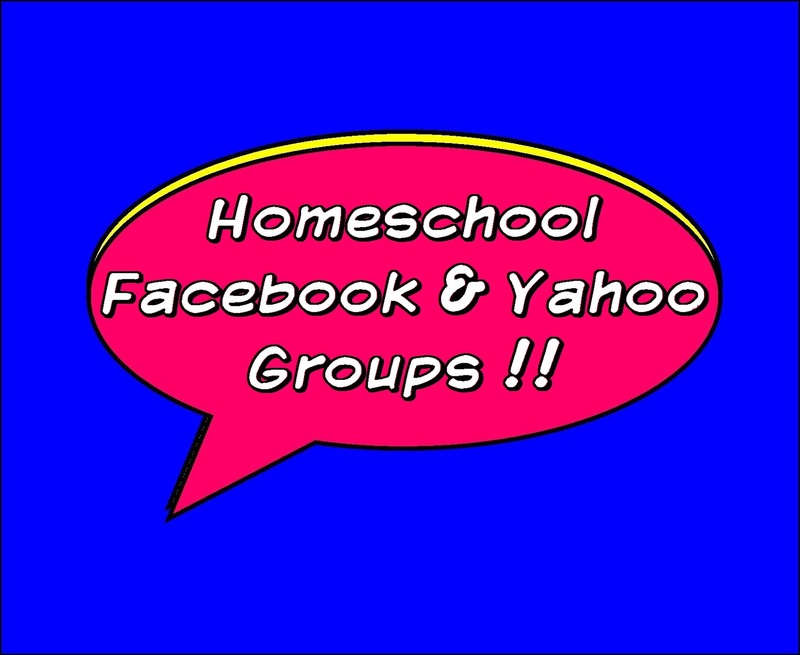 (S) Lake Norman Secular Homeschoolers (LKN-sec): yahoo group & facebook is an inclusive, secular homeschooling group providing support, resources and activities for people who have chosen to educate their families at home. Members are primarily in the Lake Norman/North Mecklenburg area of North Carolina. Members have varied backgrounds, as well as varied political and religious beliefs. Join this free yahoo group or on facebook. ( ) Homespun Charlotte yahoo group is a no-cost discussion and support group for active homeschooling families in the North Mecklenburg and South Cabarras County areas. The purpose of the group is to network, obtain support and information related to homeschooling, swap ideas and resources, and find fieldtrips and classes available for homeschooled kids. ( ) Fort Mill Area Homeschoolers website We have about 70 families from all around Fort Mill. 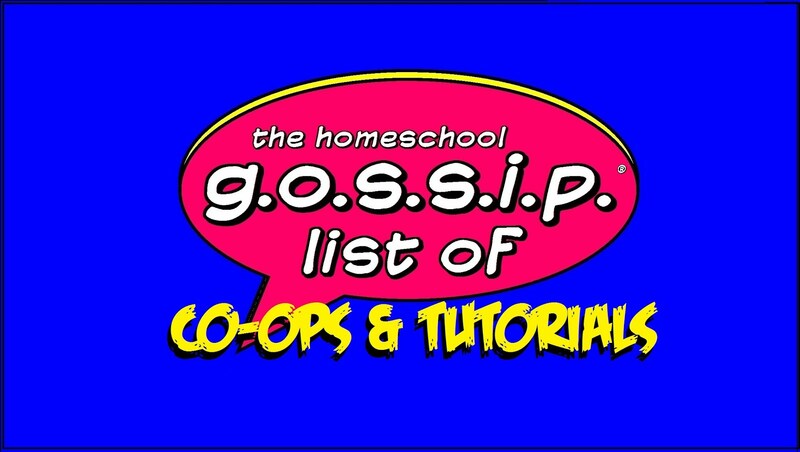 This is a link to a list of Homeschool Groups in North Carolina, listed alphabetically. This is not a complete list, but it is a great list get you started! There are both Christian and Secular groups on this list. There are some duplicates of what is already listed above. From NCHE: FacebookGroups for Four Areas of Special Needs: Born out of the desire for on-going connections among parents who attended our recent Summit for Teaching Exceptional Children, NCHE Support Groups are here for you to ask questions, share advice and arrange meet-ups. The privacy settings are "closed" so that what you share will not appear in anyone's Facebook feed unless they are a member of that support group. As of now, we have created four groups: autism, down syndrome, learning differences and physical disabilities. You may join as many as are appropriate for your family, and please let us know if you think we should create additional groups. (R) The Rowan County Home School Association website is a Christ-centered homeschool support group. We offer our members the opportunity to participate in academic programs and social activities that strengthen and promote traditional family values. Education is a God-given right and the responsibility of parents. (S) The Homeschool Alliance of North Carolina, Inc. website & facebook group is an inclusive, 501(c)(3), nonprofit organization. They provide a diverse yahoo e mail list, open to all homeschoolers, with a goal of providing an atmosphere for the sharing of homeschool information, ideas, opinions, and questions. 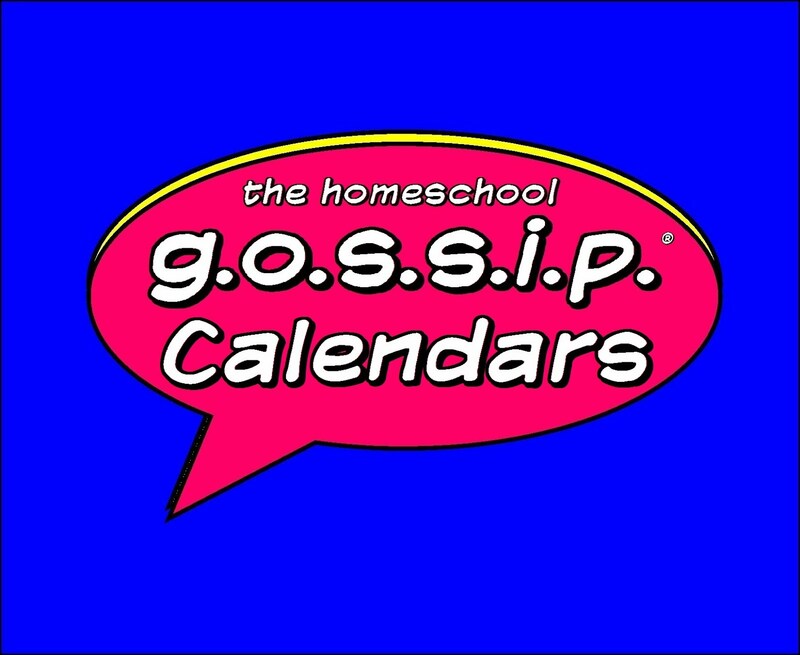 Keep up to date with homeschooling news by visiting the facebook page. Please look around the Homeschool Alliance of North Carolina, Inc web site. (R) LCHE- Lincoln County Home Educators website- Our purpose as a group is to offer help and encouragement to area home schoolers and to provide educational, spiritual, and social activities for member families. LCHE is a diverse and inclusive group, and welcomes members regardless of ethnicity, faith, or marital status who agree to respect the Christian principles in the Statement of Faith (see Article VI of our By-Laws) and LCHE Guidelines for Activities and LCHE Teen Guidelines as approved by the Board (of our Guidelines). (R) HINTS(Home Instructors Need Team Support, Inc.) websiteis a homeschool group that serves the geographical area of south Charlotte and has been in existence since 1985. HINTS exists to support parents as they provide for the day-to-day needs of their students and homeschool. ( ) Homeschoolingfor Young Children (0-5) Charlotte Area meetup group - Focused on families with children 0-5 years old. This is a meet-up group for those currently homeschooling, unschooling or anyone considering homeschooling young children. Inclusive of all homeschooling philosophies (and if you don't have a philosophy yet, that's okay, too), all religions, and all ethnicities. Meeting for play-dates, discussions, mothers'-night-outs, and family-friendly activities. Possible future co-op discussion is in the works too. ( ) MintHill Homeschooling Friends meetup group Let's get together & have some fun, fellow homeschoolers! We'll meet at parks, mainly & perhaps go on some field trips or make some art outside. Our main areas to go to will be in Matthews, Mint Hill, Indian Trail & Stallings, but we might go other places, too. And if you don't live in those areas & would still like to join, feel free! Looking forward to meeting some new friends & having fun with our kids. (R) PATH ParentsAs Teachers at Home website- We are an old fashion face to face type of group. We believe that homeschooler need the support and interaction that only spending time together provides. We are not a co-op, we are not simply an email loop. We provide Ladies Nights Out, field trips, classes, theater tickets, year end testing, and other activities to fill your school year with support and fun. We have children from preschool age up through high school. (R) ZOE TEEN HOMESCHOOL GROUP website- Charlotte Zoe Teens is a distinctly, unashamedly, tight-knit Christian homeschool group for teens in 7th-12th grades that has served the Charlotte area homeschooling community since 1989. (R) LIFE at Lake Norman website is a homeschool support group dedicated to serving homeschool families in the Lake Norman region around Mooresville, North Carolina. We are here to encourage and strengthen home school families; provide training for parents; nurture friendships and be the salt and light to the people of the Lake Norman area as quality educators. By offering monthly support group meetings, field trips, family activities, seasonal events, talent shows, testing and curriculum sharing, you and your children will have plenty of opportunity to socialize. (R) Cabarrus County Home School Association website is a nondenominational Christian home educator support group in North Carolina. This website is designed to provide information to families in the Cabarrus County area who are interested in homeschooling and to provide information to our support group members. (R) CentralHomeschool Support Group ~ Stallings is a homeschool support group at Central Church of God at Randolph and SardisRd. (S) Charlotte Area Homeschool Club ~ Meetup.com group This is a group for homeschoolers and unschoolers in the Charlotte, NC area. Let's get our homeschoolers together for fun activities like park playdates, cultural events, and whatever else our kids might be interested in. We empower and encourage our members to post events on the calendar. Our hope is that each member will bring their own interests and uniqueness to the group so that we can host a multitude of events that reflect our diversity. We welcome you to the group and look forward to the camaraderie. (R) CCHE, INC. Central Carolina Home Educators - Davidson County : Monthly meetings for information, sign-ups for upcoming events, and fellowship and fun. Testing, Academic Fair, Graduation, Prom, Yearbook, Spring Talent show...more.